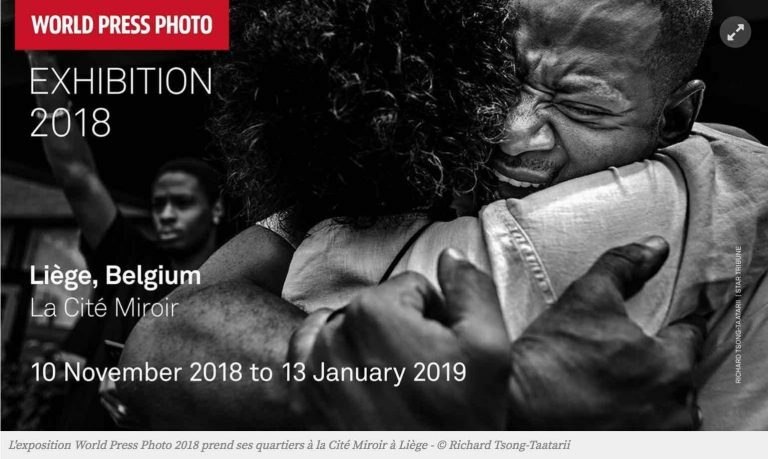 Our interpreting and translation company based in Liège and Brussels was selected to provide simultaneous interpretation at the opening of World Press Photo exhibition in Belgium. Our conference interpreters were proud to work at the Belgian version of the international World Press Photo exhibition inaugurated in Liège in the presence of 300 VIPs listening to live interpreting in French and Dutch. The World Press Photo Foundation is an independent, non-profit organization based in Amsterdam and known for holding an annual press photography contest. Our translation company also installed all the translation equipment, including the mobile interpreting system with 100 headsets (also called Tour Guide system) used for the participants to visit the exhibition during the inaugural event.